Apartment for rent in the premium house: Niaghvari st 4. 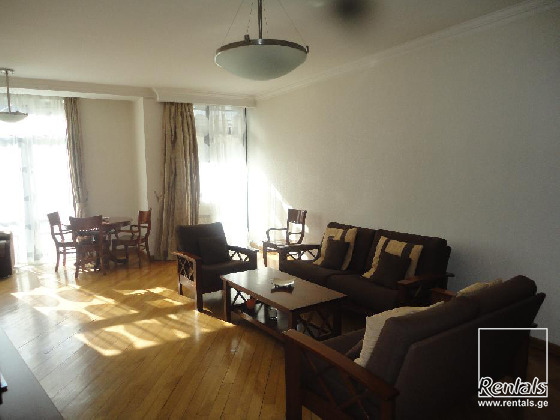 The apartment is furnished, one bedroom, bath, toilet, modern renovation and quality furniture. 80 sq.m.